The next hearing about her ongoing courtcase is scheduled for tomorrow, November 1st. 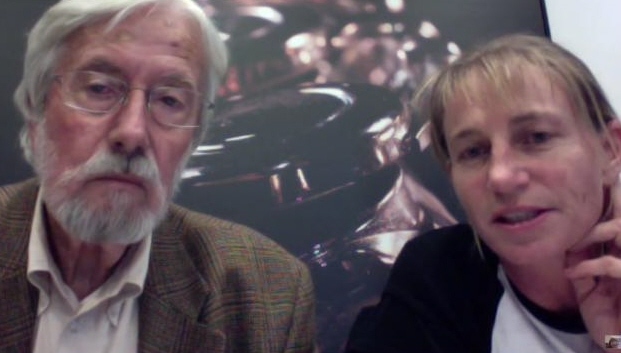 LISTEN HERE to what is happening and how you can help!! Jayne Matthews is a qualified dog trainer and dog behaviourist and talked to WILD TIME's Thomas Janak (himself a holistic animal healer and pet psychologist) about dog behaviour, training methods and more. Here you can hear advise on overcoming your fear of dogs, how to teach children how and when to approach dogs, what to do when a baby is due and you are concerned about the dog's response to the new family member and more. For 20 years now arctic bear Yupi has been living in isolation, in a roofless enclosure at the Morelia Zoo in Mexico. 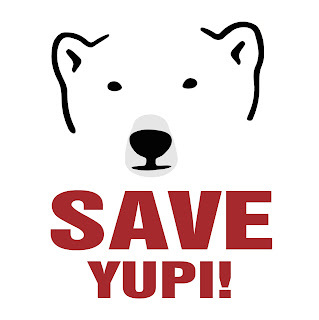 The International Save Yupi Coalition, together with many international NGO’s. 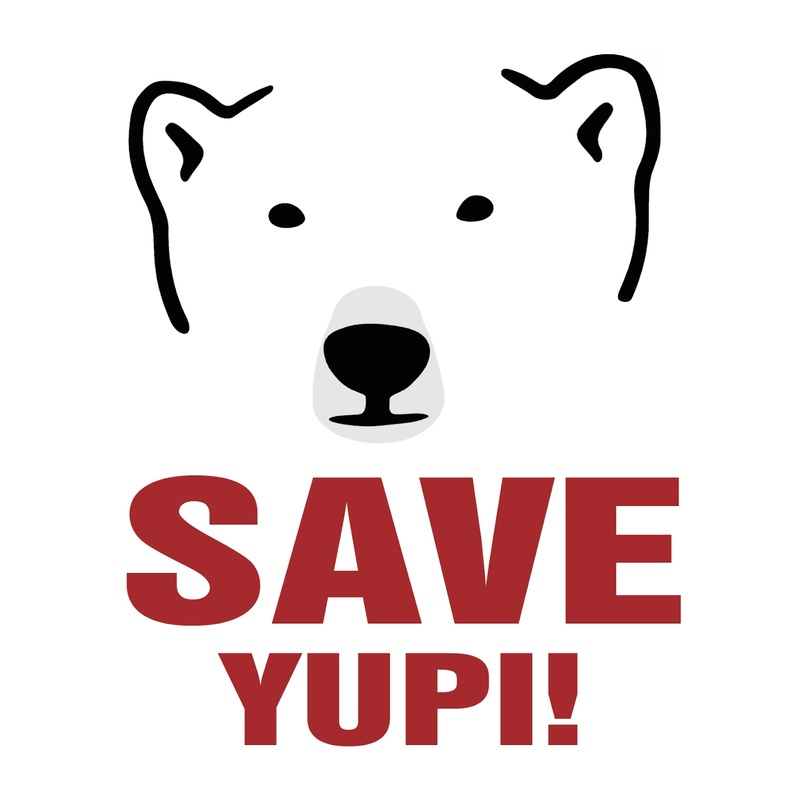 is trying to change Yupi’s condition and are also prepared to relocate him to a better place where he has a richer life and better care. The Morelian Zoo, it seems, doesn’t seem to think that Yupi would fare better someplace else though. Animal Asia founder and CEO Jill Robinson talked to Wild Time’s Thomas Janak about the bile farming as well as about a current crisis as their samctuary in Vietnam is threatened by an eviction notice. 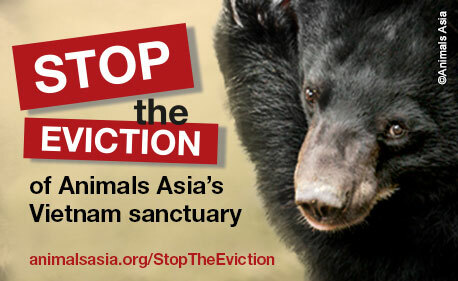 This is an informative and important conversation that also includes ways of helping Animals Asia and supporting them in their struggles. 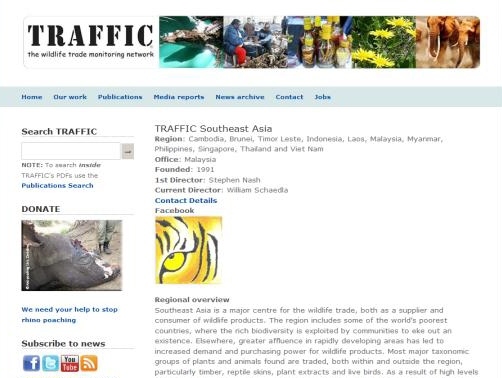 Southeast Asia is a major centre for the wildlife trade, both as a supplier and consumer of wildlife products. The region includes some of the world’s poorest countries, where the rich biodiversity is exploited by communities to eke out an existence. 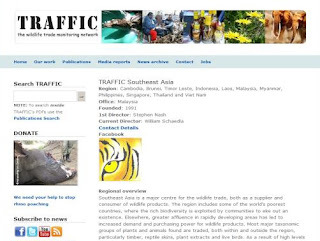 Elsewhere, greater affluence in rapidly developing areas has led to increased demand and purchasing power for wildlife products WILD TIME in conversation with TRAFFIC South East Asia's Elisabeth Lisa John about the illegal wildlife trade . 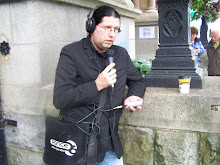 Paul is also a member of "Melbourne Pigs Save" and we recently did an interview about cruelty to pigs. "Voices For Change", is fighting for the abolition of ritualistic slaughter of animals during religious festivities. With "Dashain" just days away their plan and aim to abolish animal abuse needs to be heard. WILD TIME caught up with Surajan to hear about their campaigns and more. Wild Time in conversation with Paul Mahoney from "Melbourne Pig Save", whose aim is to highlight and expose the cruelty and mutilation that is happening to pigs all over the world. 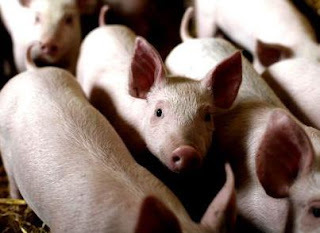 Pigs are the most eaten animals on the planet (statistically) and stand for 36% of the planet's meat intake (source: Quora.com) yet they are among the most intelligent and social beings on earth.